ClickCease » Blog » What are Invalid Clicks and How Do They Affect You? 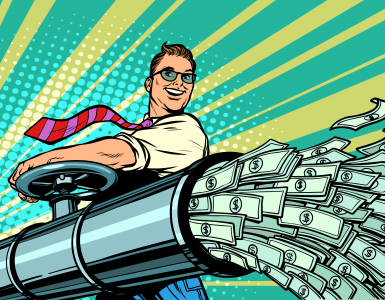 If you’re running an Adwords campaign then you will most definitely want to get your money’s worth. But what kind of impact do invalid clicks have on your PPC campaign? 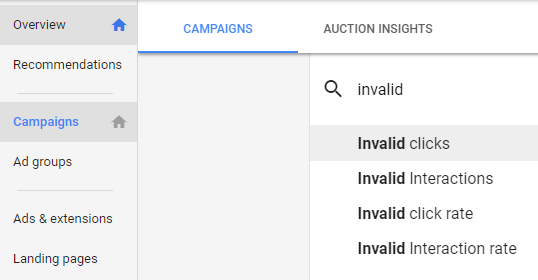 What are Adwords Invalid Clicks? You will probably have noticed that your website gets a lot of spam visitors, especially if you have a comments box. Bot generated comments and emails are annoying and can really clog up your inbox (and waste your time), but what about invalid clicks? Manual clicks by people either accidentally or on purpose. Impressions designed to reduce your click through rate. Those spam bots can work their annoying magic by repeatedly clicking on your paid link, potentially costing you a small fortune. After all when you consider that some of those PPC keywords cost more than a round of drinks you’ll see why this can have a big effect on your business budget. Manual malicious links might be done by competitors trying to drain your advertising budget; sometimes using ‘click farms’ where people are hired to click on paid links or social media posts. Yes really, they do exist. Sometimes a malicious click can just be done by people who have something to gain by annoying you such as an ex business partner. So are there ways to protect yourself from invalid clicks through Adwords? Is Google doing anything to combat this? Short answer, yes and sort of yes. How Do I See Invalid Clicks in my Adwords Account? When setting up your Adwords campaigns you do actually have the option to customise your data views. Now, the default setting is ‘People in, or who show interest in your target locations’ (recommended). Although this is the recommended setting, without a bit of tweaking you might be laying yourself open to a bit of PPC abuse. To adjust the campaign settings and filter out some of that invalid click activity you can change the recommended settings to ‘People in your targeted locations’. Next click on ‘Campaigns’ and you will see three columns. Click on ‘modify columns’ and you will be able to add a column to view ‘invalid click rates’ and ‘invalid clicks’. Once these have been added you’ll be able to see at a glance which campaigns are affected by invalid clicks. How Does Google Track Invalid Clicks? Clicks on ads that Google considers to be illegitimate, such as unintentional clicks or clicks resulting from malicious software. So we see that Google does deal somewhat with invalid clicks, is it enough to protect your campaign from all the different threats out there? Not really. Yes, Google does try to track and correct invalid clicks but it doesn’t always get it right. 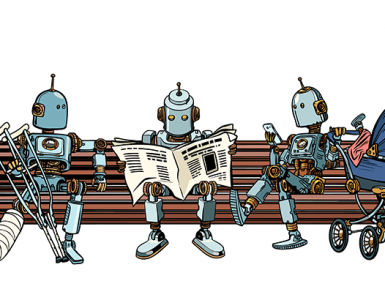 If Google does spot any duplicate clicks, or clicks from automated sources such as bots then they will refund the cost incurred to your Adword account balance. But, as well as monitoring your account you can also carry out some simple steps to avoid encouraging invalid activity on your Adwords campaigns. Segment and monitor site visitors. Try to avoid using too many external plugins or software. Monitor your ad budget and keywords. Firstly, by keeping an eye on the source of your traffic through Google Analytics and watching for suspicious activity you can nip some invalid activity in the bud. You can also break down your traffic by different ad sources to monitor how effective your campaign is, which obviously helps you to plan your Adwords budget in future. With backlinks, although they are an important part of your SEO strategy, avoid using generic link farms or poor quality sites. These all offer a bigger opportunity for low grade traffic including bots. The same can also apply to using plugins and software. External plugins are created by independent developers and not all of them are kept up to date or are as secure as they should be. If you’re experiencing a lot of junk traffic and clicks, take a look at what software and plugins you’re using and try to get rid of some of the less reliable or stable ones. And finally, monitoring your ad budget and keywords can help you to minimise the impact of invalid activity. Keep an eye on keywords that receive a high click through but have a low conversion rate. In fact, the majority of accounts have a low conversion rate, often around 1%, although a healthy conversion rate is anything between 2.5%-10% (and upwards of course). But play with your keywords, keep an eye on competitors, adjust your budget and monitor the results to minimise your exposure to poor quality traffic. They might sound like the same thing, but in fact they’re very different. Although the results may be similar, with the use of manual or automated processes bumping up the amount of link clicks, they are often performed for different reasons. As explained, invalid clicks are normally caused either by accident or on occasion maliciously. 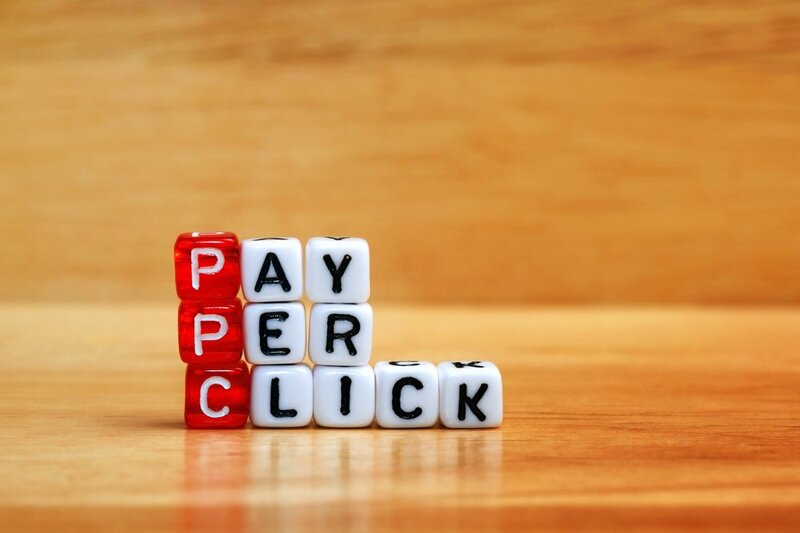 With a site owner paying for each click on their campaign, hence PPC (pay per click), duplicate clicks can put a business owner out of pocket worryingly fast. 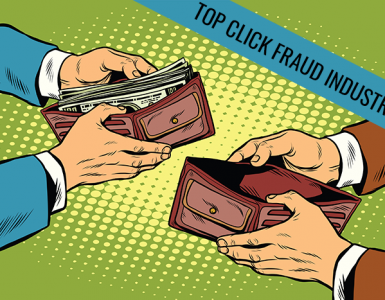 Click fraud however implies that the clicks are purposely malicious with the intent to defraud either the site owner, or the search engines. Those click farms that we mentioned would definitely come under click fraud, as would your angry ex wife constantly clicking on your sponsored post. Google does track both of these behaviours and has processes in place to protect against automated or repeat link clicking. By monitoring things like IP addresses, timings and other suspicious activity, Google aims to minimise the impact of click fraud and invalid clicks on your advertising budget…however the invalid clicks they detect and compensate advertisers for is normally a fraction of what is really due. As mentioned, Google does have some processes in place to reduce the amount of invalid clicks a site might experience, and for the most part they are pretty good. But of course with such a huge volume of Adwords campaigns and regular changes in technology, it is a constant battle for Google to stay on top of this. When Google spots that an infringement has taken place, that click is normally discounted, and if you’ve already been charged for it they will refund to your account. But on occasion you might spot something a little bit fishy in the activity logs and take it up with Google, which can have mixed results. Using ClickCease offers an extra line of defense against invalid clicks on your Adwords PPC campaigns. By monitoring your clicks 24/7, you’ll get valuable insights about who is clicking and where they are clicking from; as well as information about how visitors are interacting with your site. With a focus that Google can’t provide, ClickCease can offer an in depth analysis about which links are authentic and which are fake. And, once an invalid click is detected, your link is hidden from the fraudulent party ensuring that there is no more dodgy activity – something that Google doesn’t do. If you’re looking to take back control of your PPC campaign and scrap those invalid clicks you might be surprised at the difference using a PPC protection package could make. Oli spends most of his time in a dark room writing content for Russian fake news sites. When he's not doing that he likes walks on the beach and eating sausage rolls.